Personalized plaques which can bolt to base or top of our harps. Can have 20 to 30 words only. 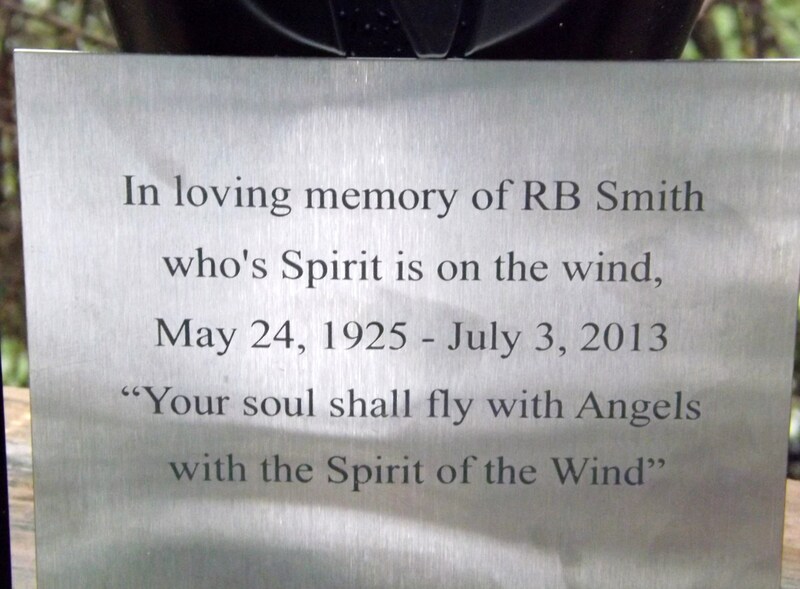 Plaques engraved by Star Laser Engraving onto stainless steel plate. Copyright Mohican Wind Harps. All Rights Reserved. eCommerce Software by 3dcart.